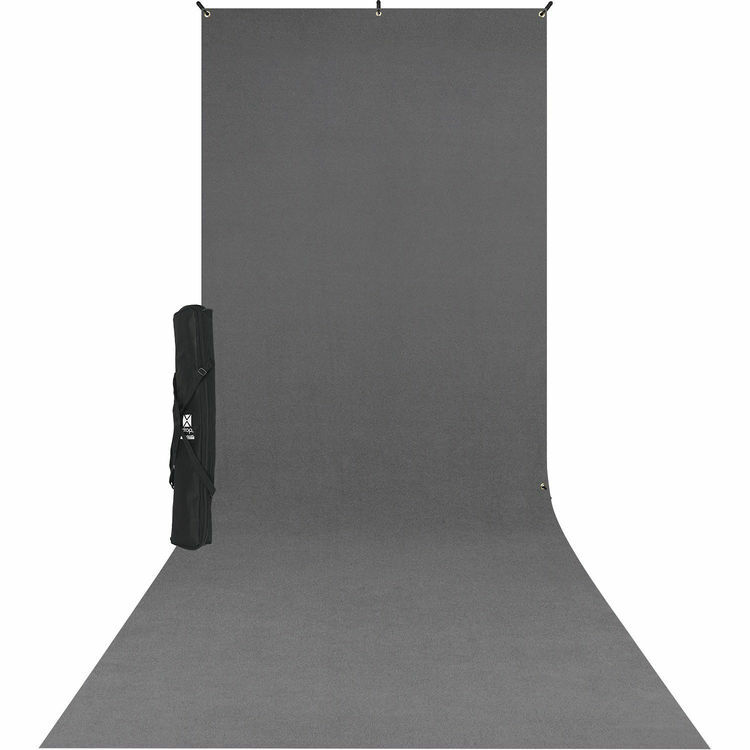 Capture full-body photographs of your favorite subject with 5' x 12' X-Drop Sweeps. These backdrops are simple to care for and easy-to-use in virtually any location. Say goodbye to high-maintenance backdrops for good. These machine washable backdrops are truly wrinkle-resistant when stretched taut, allowing for a smooth, sweeping and seamless appearance.